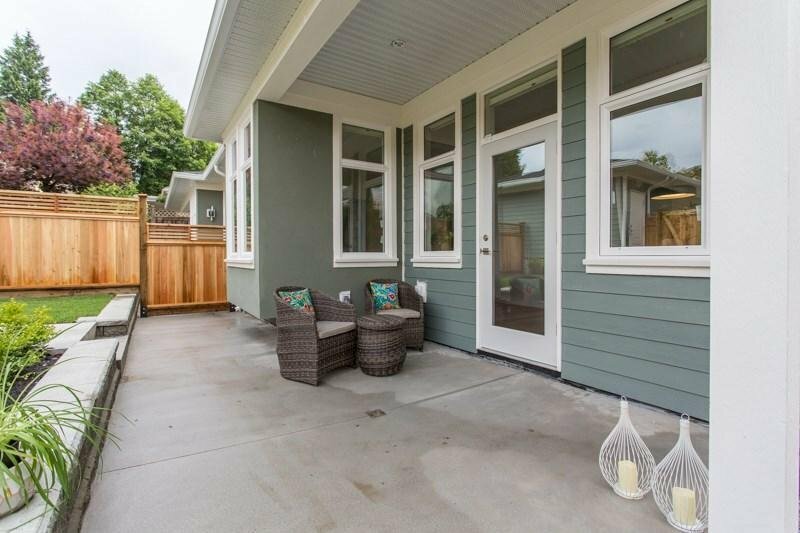 Quality, custom built duplex in popular Upper Deer Lake. 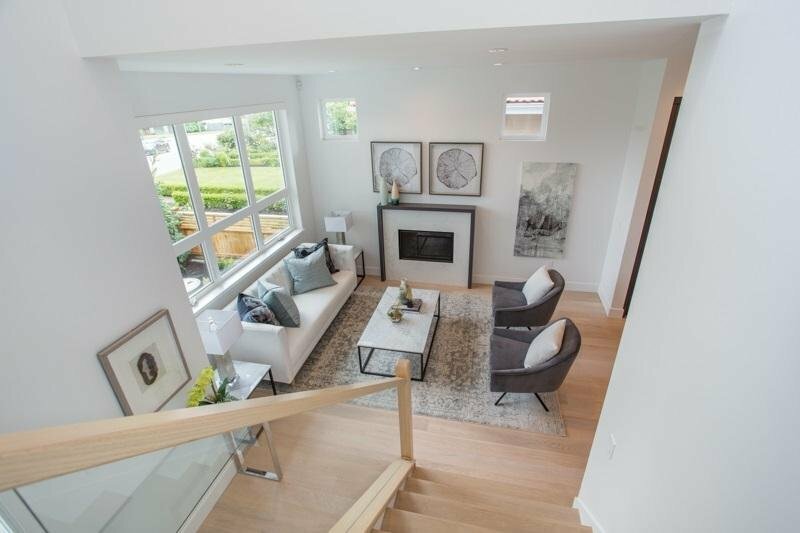 Walk into a luxurious foyer & living room w/ engineered oak flooring, radiant heat & A/C throughout. 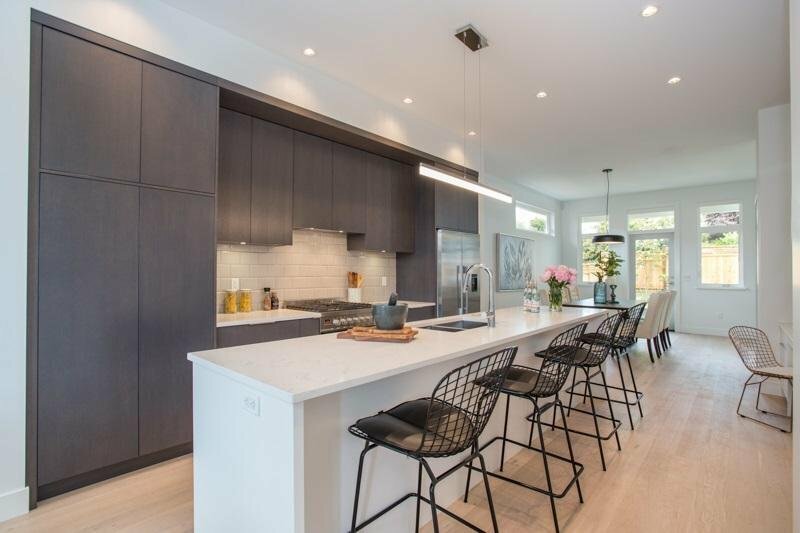 A beautiful custom kitchen w/ stainless steel appliances, large island & walk in pantry (plumbed for WOK kitchen). 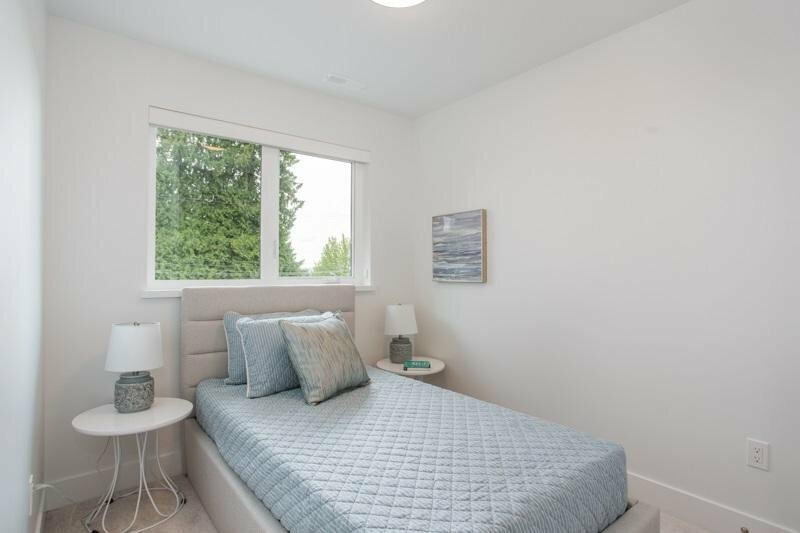 Wired for security cameras, alarm system & in-wall TV wiring. 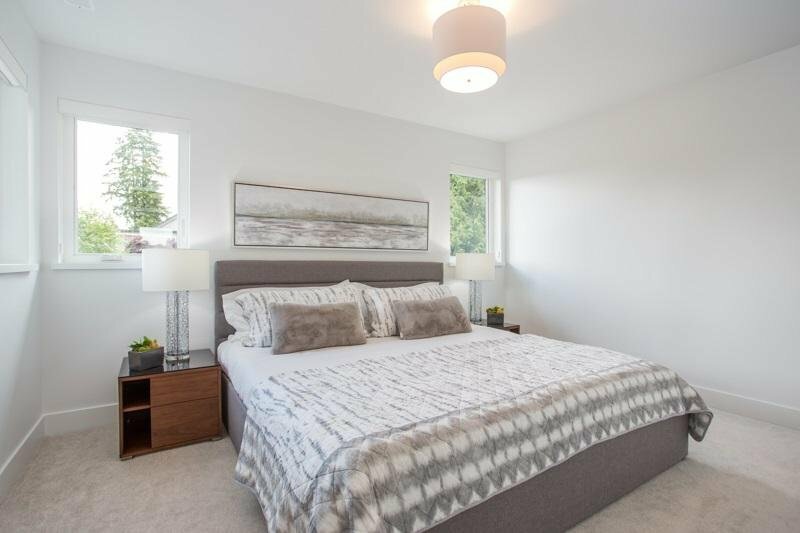 Upstairs is 3 bedrooms & 2 bathrooms. 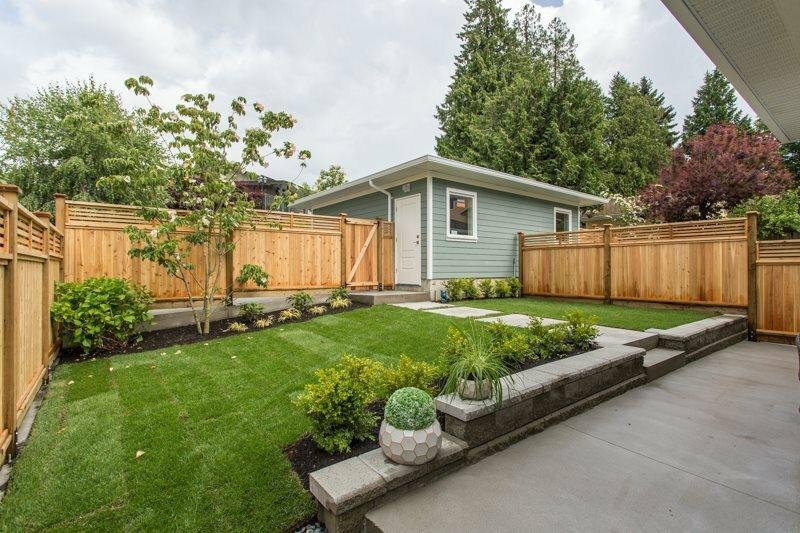 Beautiful landscaping ensures privacy and maximum enjoyment of outdoor space. 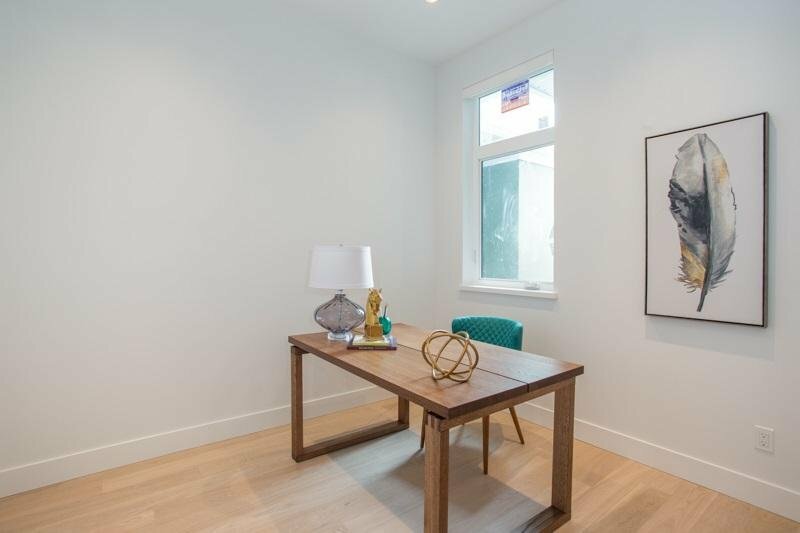 Potential for suite on the main floor. 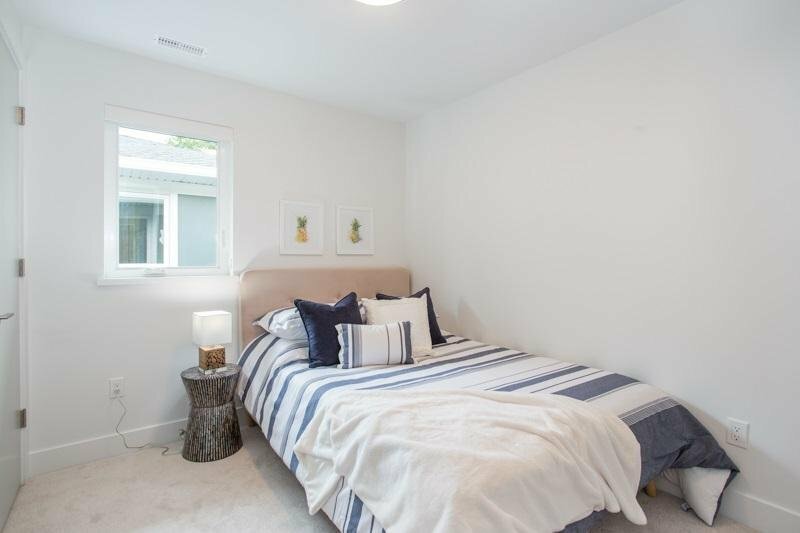 Additional 950+ sqft crawl space for storage! 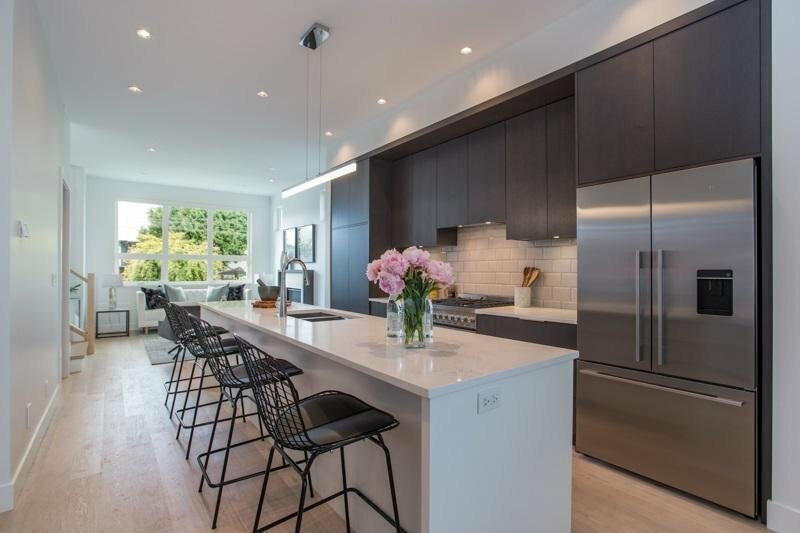 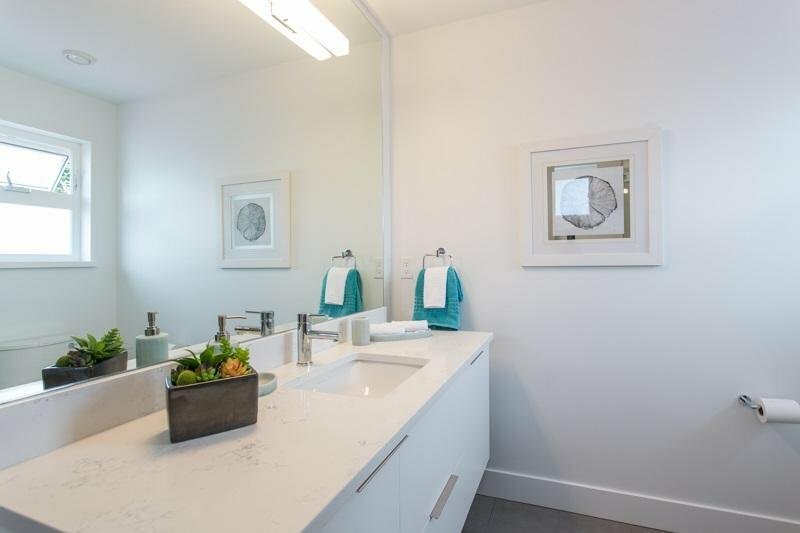 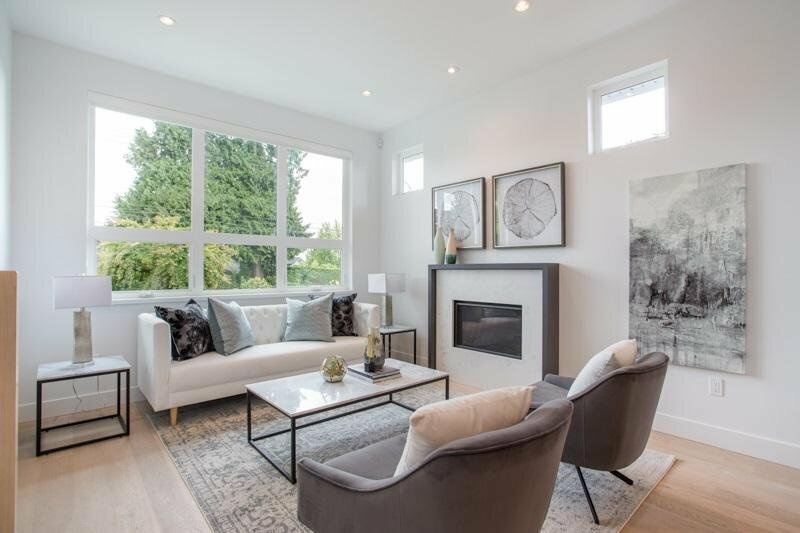 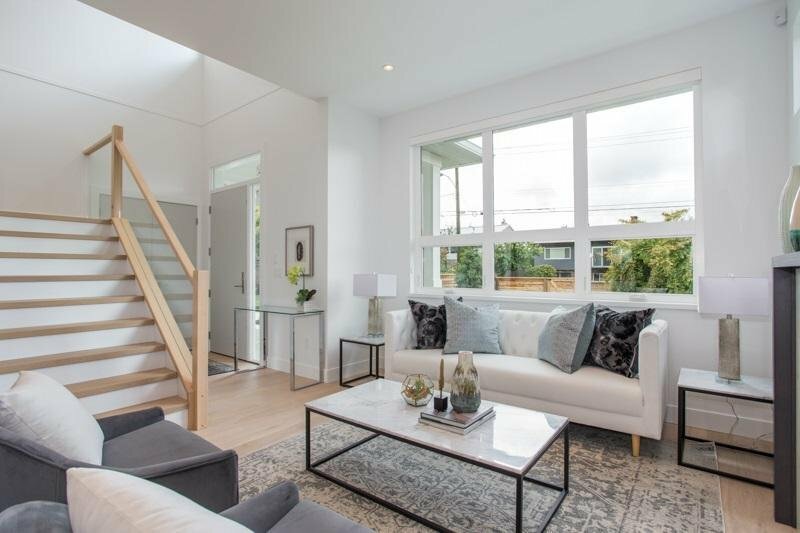 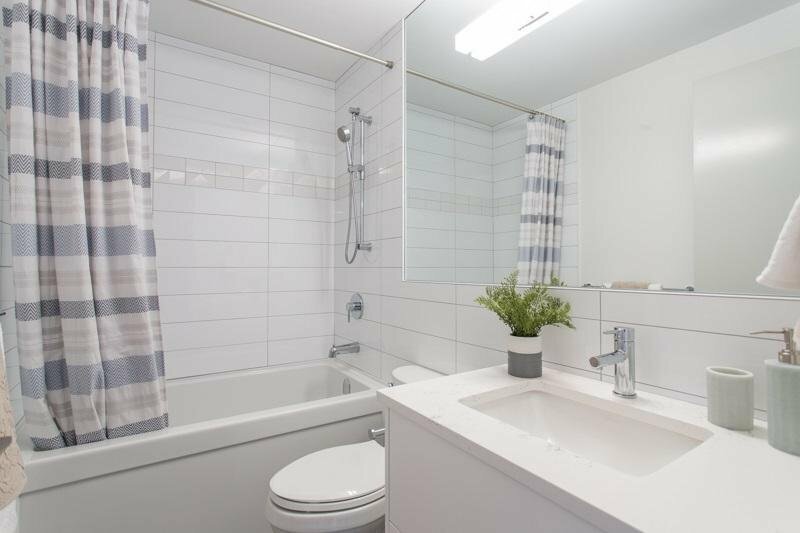 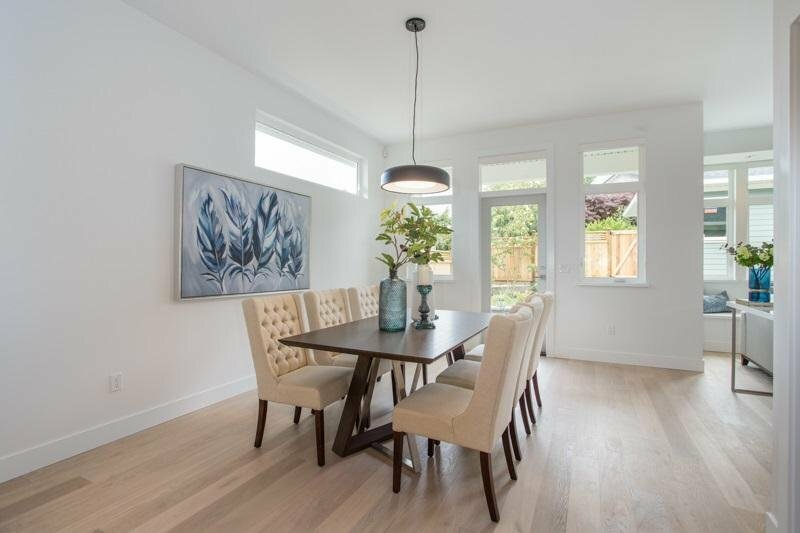 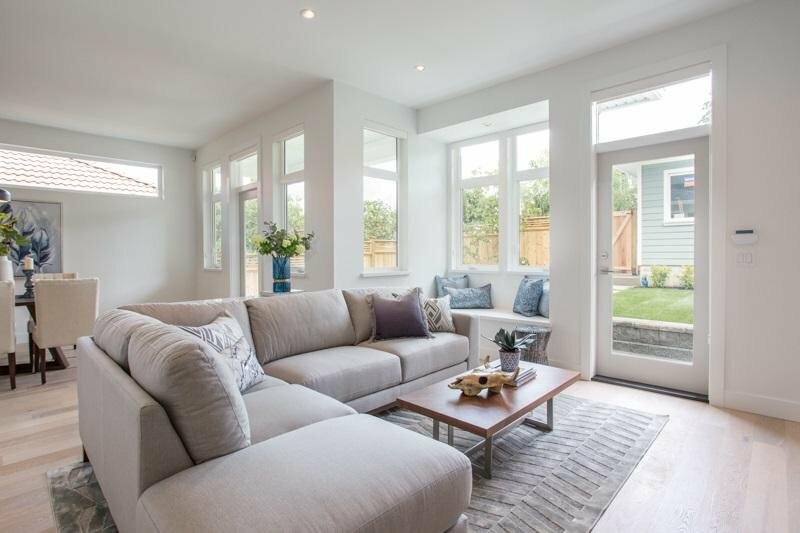 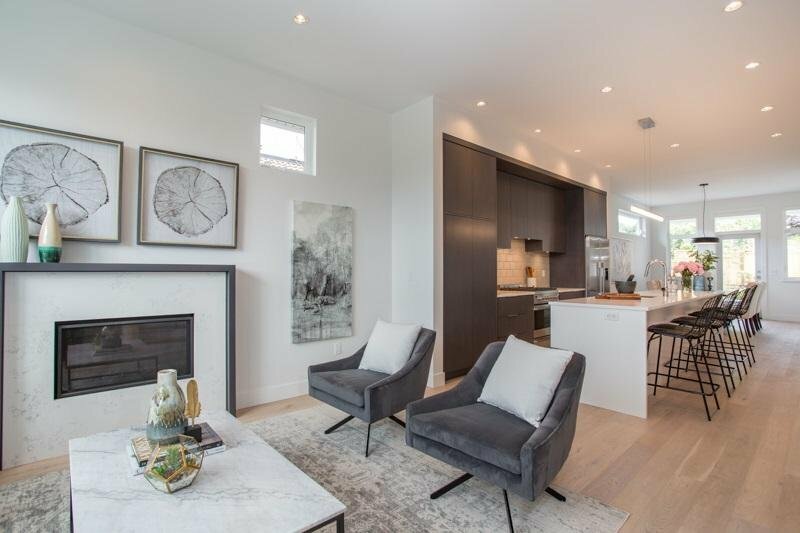 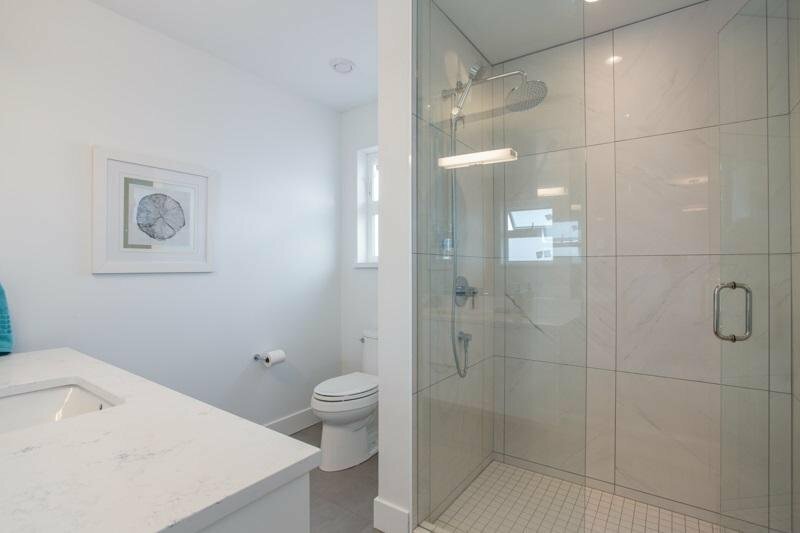 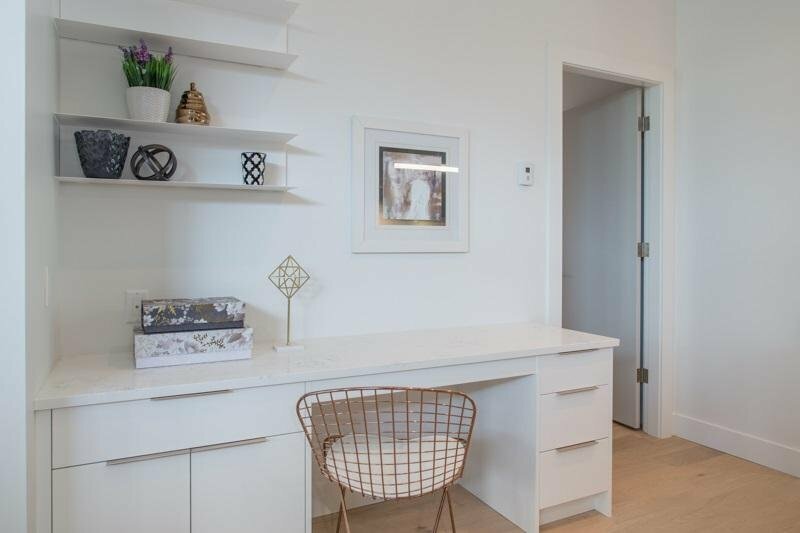 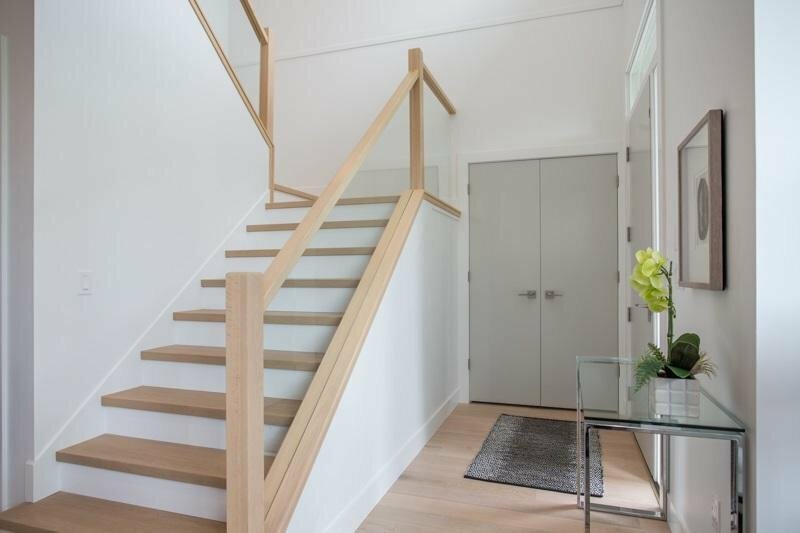 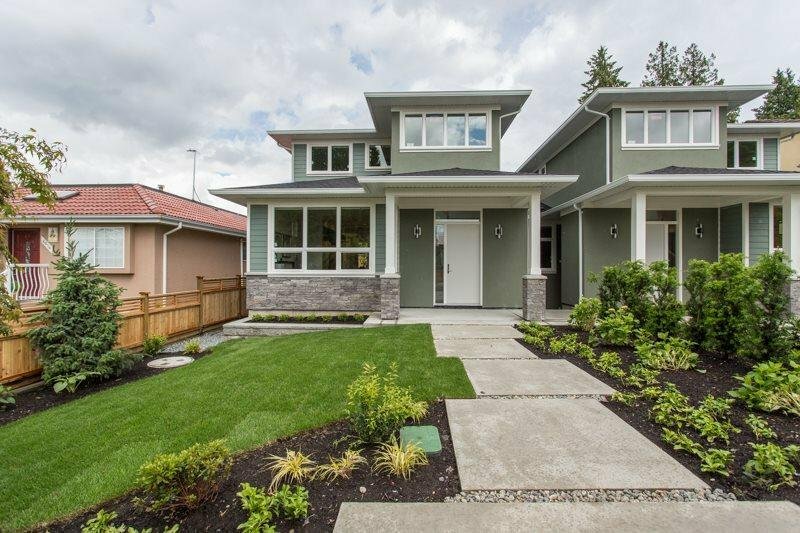 Procon Projects has been building custom homes in the Vancouver area for almost 30 years and are recognized for their quality and attention to detail.